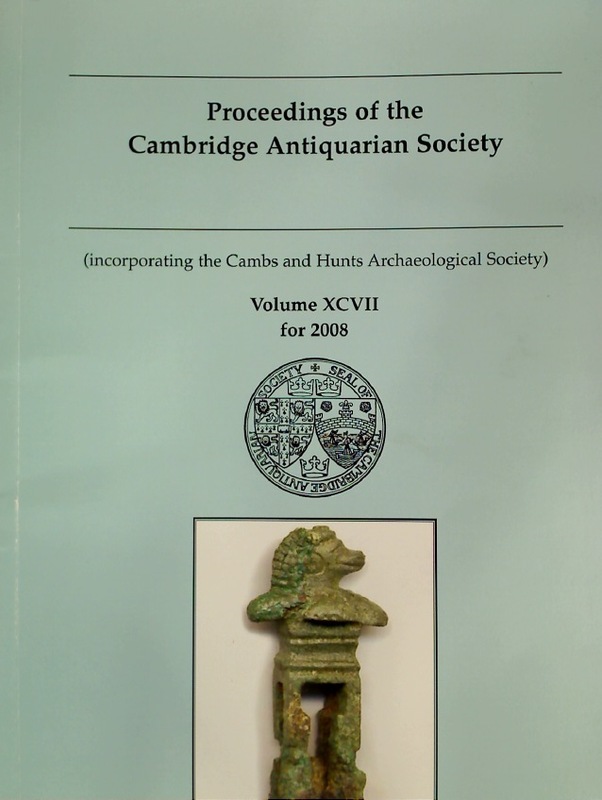 Publisher: Cambridge: Antiquarian Society 2008. The Gardens of Cambridgeshire. A Gazetteer of Over 400 Gardens.